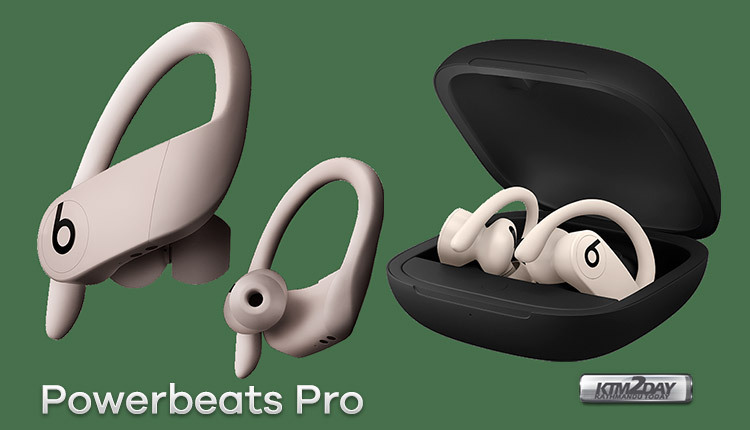 This morning, Apple officially released the Beats Powerbeats Pro full wireless headset, the price is slightly more expensive than the previous new AirPods at $250 , which is also the first true Bluetooth wireless headset of Beats. As speculated, the new product is quite similar to the AirPods in several apects: they share the same H1 chip, support the “Hey, Siri” feature and are totally wireless (now there is no more wire joining the left handset to the right). A major change, however, is the rechargeable headset, which has a Lightning port for recharging. Powerbeats Pro have physical buttons for volume and playback control; On the other hand, there is no button to turn it on / off (just take them out of the case so it is ready for use and put it back into sleep mode ). The configuration, as expected, is exactly like AirPods: just open the case next to an iPhone and follow the instructions on the smartphone screen. Still, if you use an Android, it is perfectly possible to have a Powerbeats Pro by pairing the headphones with the traditional method. To get the best fit for the widest variety of ears, more than 20 settings have been modeled electronically and physically tested. The result, according to the company, is a completely new ergonomically inclined acoustic enclosure that fits comfortably in the ear. In addition, it comes with four sizes of ear tips, being 23% smaller than its predecessor and 17% lighter. The battery promises: up to 9 hours of use and more than 24 hours of playback combined with the case – with only 5 minutes of recharge you can get 1.5 hours of playback time which further increases to 4.5 hours with 15 minutes pf recharge time. 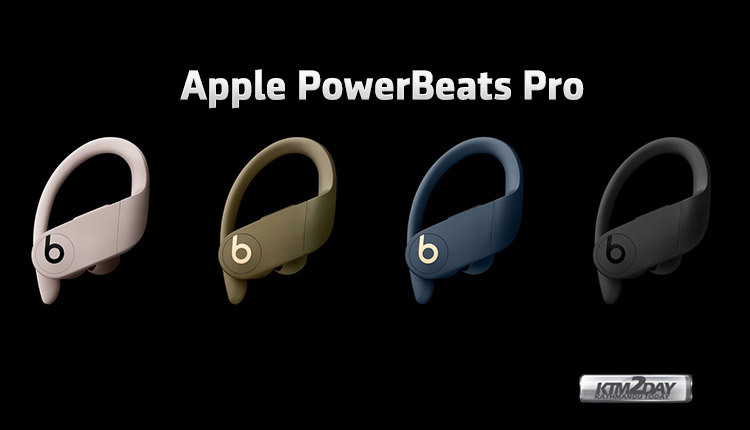 But whoever opts for the Powerbeats Pro will have to shell out $250 ($ 90 more than AirPods) with color options available in black, ivory, navy blue and moss green. The Powerbeats Pro will arrive to the following countries in May : Australia, Austria, Belgium, Canada, Denmark, Finland, France, Germany, Greece, Holland, Hong Kong, Ireland, Italy, Japan, Lichtenstein, Luxembourg, Macao, Portugal, Puerto Rico, United Kingdom, Singapore, Sweden and Switzerland.